For bulk orders, please contact Tiffany directly to discuss discount pricing! For autographed copies, please send a ﻿special request﻿. Sick Girl Speaks! con tains a lifetime of patient experiences, lessons and emotional reflections. 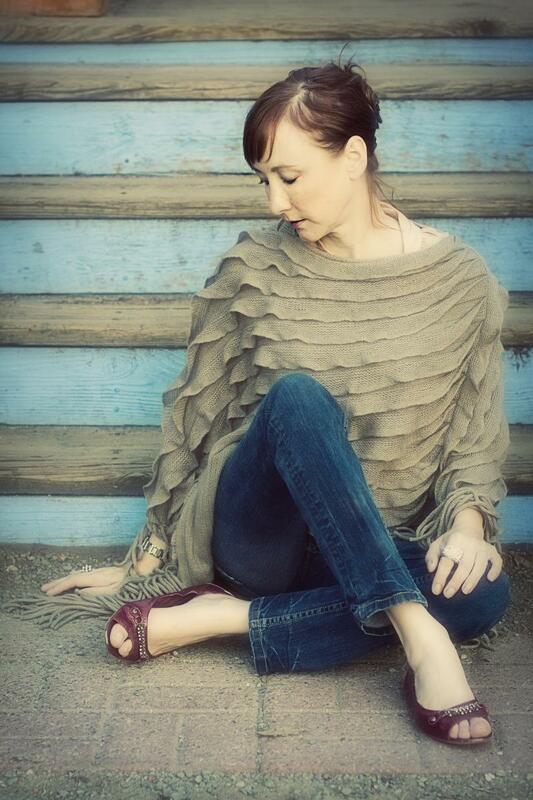 Tiffany Christensen has lived with chronic, acute and terminal illness. She has spent decades in the medical system making mistakes and overcoming obstacles. The time has come, after her second transplant, to tell patients and families what she knows. While many books in this genre tempt readers with ways to cure illness, Tiffany's approach is far more grounded in reality. A "cure" is certainly one possible outcome to illness, but, if that is the only objective, patients will find themselves devastated time and time again. Instead, Tiffany advocates a spirit of acceptance entwined with logical strategies to make life better; no matter the physical outcome. The book combines anecdotal teachings with honest journal entries. The road to acceptance is a winding one and the reader will see contradictions even within a few short pages. This is evidence of the wide physical and internal landscape this author has covered during her long illness journey. With wit and clarity, this author brings us into the world of a patient--imparting lessons that could only come from so many years of experience. Sick Girl Speaks! is an easy read with much to be gained for patients, families and professionals alike. Don't forget to write your own review when you've finished reading! "We are the Change" is a reflection of the shifting healthcare culture and the new, savvy patient mindset. Through thoughtful exercises, useful information and cutting edge tools, this guide leads patients and families through various levels of patient empowerment while providing meaningful strategies for professionals seeking concrete ways to partner with patients and families. 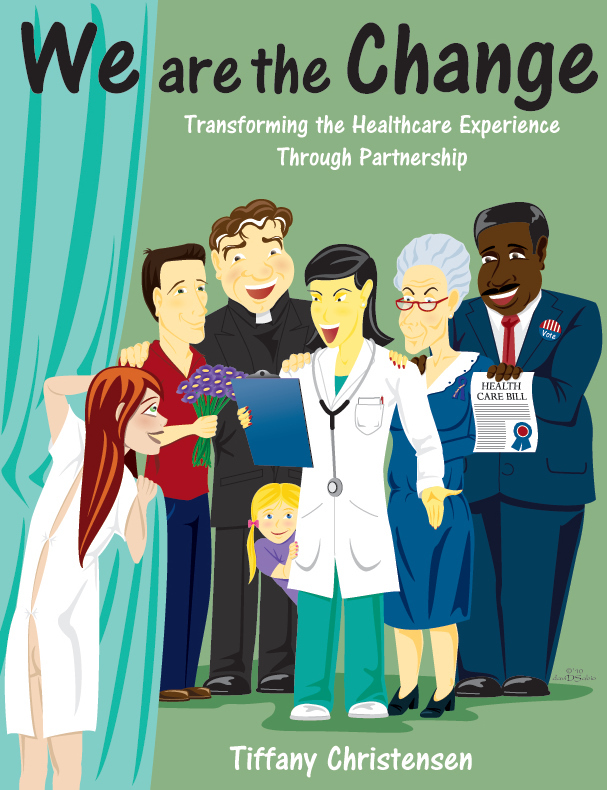 Whether you wish to be a more proficient advocate within the family unit, inside the hospital/clinic walls, engage the community in your advocacy efforts, or take your issues to the political stage, this book gives you the information, motivation and tips to kick off or enhance your advocacy journey. True to Tiffany's style, this book is not a cold guide. Within all of the practical and sophisticated tools you will find Tiffany's personal writing reflecting her internal thoughts and feelings as a life-long patient. is, without question, real. In Sick Girl Speaks!, she helps us navigate the physical, emotional and spiritual terrain that patients and caregivers face in the disorienting, sometimes hostile medical system. Having faced death more than once, Tiffany offers all of us insight into what it really means to live. I wish ‘Sick Girl Speaks’ had existed when I was diagnosed with rheumatoid arthritis at the age of twenty-four. Tiffany loads her book with practical tips and advice, personal anecdotes, and profound wisdom. The reader will learn how to jump over the daily hurdles and wiggle through the emotional hoops that she will encounter on her vulnerable thoughts, makes the reader feel like she has sat down with a caring new friend who will guide her through the medical maze, preventing many headaches and conquering fears that no one else wants to talk about. I highly recommend it. It will make a huge impact on how you will choose to live with your illness.